3 Bedroom Terraced House For Sale in Nottingham for Asking Price £129,950. 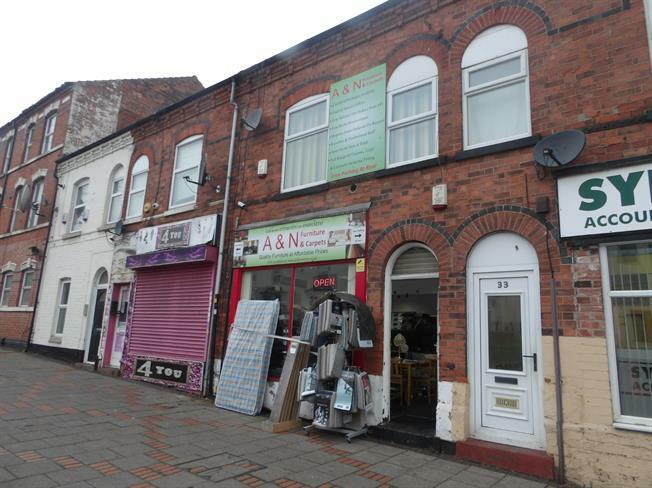 A Rare opportunity has arisen for an investor to purchase a unique property, it comprises of a a retail unit to the ground floor and a spacious apartment upstairs. The property is fully let currently and would make a very lucrative investment to add to your portfolio a viewing shouldn't be missed. Three piece bathroom suite with shower cubicle, shower and hand wash basin.